Dear Dawnya – Are Tea Bags OK To Use At A Tea Party? Keep your questions and comments coming. Your participation makes this blog possible. 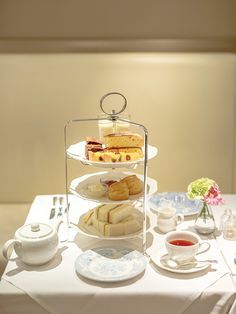 Hi, I have read several books on having tea served with tea leaves for a tea party, but is it OK to serve tea from a tea bag? 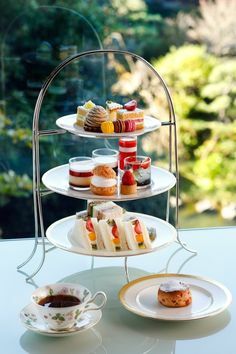 I also served tea sandwiches with 5 varieties which took me a long time to make. Would it be better to make fewer sandwiches? 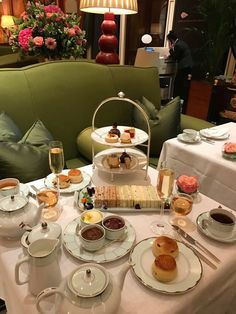 I have given several tea parties in the afternoon. Great question! Loose leaf tea will almost always offer your guests the highest quality experience at the lowest cost. 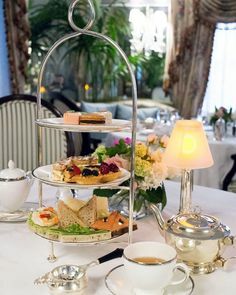 If however you would like to use tea bags for convience sake you may do so but not at the table. Use the bags to brew the tea in the kitchen and bring the teapot to the table fully brewed. 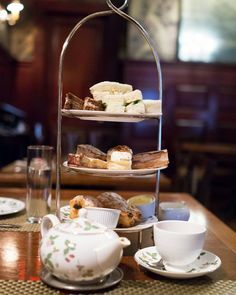 Teabags served at the table are not only messy but frustrating to the guests. 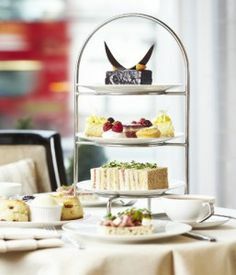 Preparing afternoon tea can take time and you are under no obligation to serve a certain number of tea sandwiches. Here’s a thought. When you are tight on time, limit your sandwich varieties to two and serve them with a small salad or a veggie hors d’oeuvre or a mini quiche. Offer two sandwiches per guest per kind. Here are a couple “down and dirty” time saving products! Nancy’s party foods are available in many grocery stores. If your store doesn’t carry it ask them to order it for you. Nancy offers fresh tasting quiche, crab puffs, swirl sandwiches and desserts. They are an easy supplement or replacement to home cooking. Serving scones in bulk? You can order your scones frozen and pop them in the freezer. This company offers them in large quantities http://www.foodservicedirect.com/index.cfm/S/251/CLID/3988/Frozen_Scones.htm This is perfect for a large gathering or a fund raiser. P.S. Readers, what down and dirty “quick tricks” do you have to offer? Add them to the comment box!